Its EU Exit: Long-term economic analysis – which models the impact various Brexit scenarios would have on areas such as pay, economic growth and migration – suggests that real wages will be cut by between 8.3% and 11.8% in the event that no Brexit deal is agreed upon. The situation set out in the government’s Brexit White Paper this summer would have the least effect on pay, but workers would still likely lose out by an average of 0.9%. A hypothetical free-trade arrangement – with zero tariffs, but other costs associated with being outside the Customs Union and additional regulatory barriers – and an EEA-style arrangement were also analysed. These would see an average 6.4% and 1.5% reduction in wages respectively. The wage predictions were based on the trade-only effects of each Brexit deal. The analysis suggests wages would drop in response to predicted downturns in productivity and long-term growth. “Openness can increase competition between firms, incentivising specialisation, innovation and the adoption of new technology, through greater returns to new investment. These factors help to drive up productivity and long-term growth, while also expanding consumer choice and reducing prices,” it says. 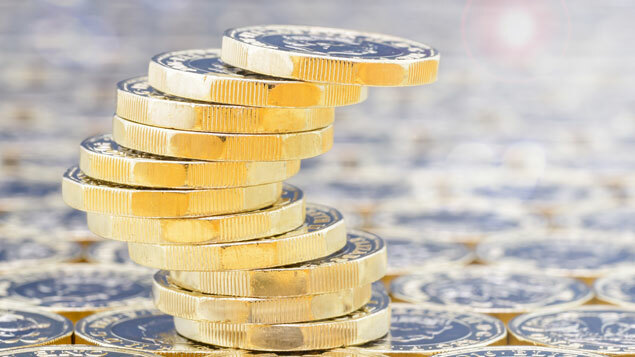 Sheila Attwood, pay and benefits editor at XpertHR said: “An estimated 10% drop in real wages in the case of a no-deal Brexit is a stark figure, just at a time when businesses are beginning to increase the level of pay awards. 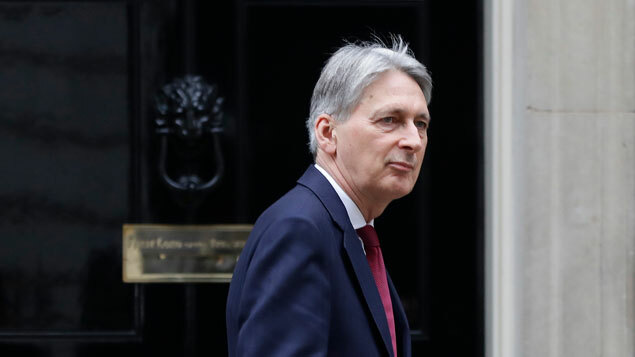 Chancellor Philip Hammond said the UK would be significantly worse off once it leaves the EU. “If you look at this purely from an economic point of view, yes there will be a cost to leaving the European Union because there will be impediments to our trade,” he said. Economic activity is expected to be lower in all sector groups in the event no deal is struck, but manufacturing – which represents 8% of current economic production – would be affected the most. However, manufactured goods production might increase if the White Paper scenario is adopted, as a result of low trade barriers with the EU, combined with additional opportunities across the rest of the world. 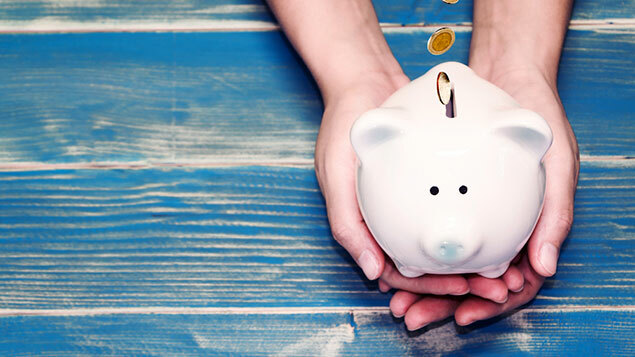 Other effects of a no-deal scenario include higher costs associated with business travel, as well as the potential for qualifications attained abroad to lose recognition in the UK and vice-versa. While there is expected to be some impact on these areas in all arrangements, a no-deal scenario would have the greatest effect. There is not expected to be a significant effect on migration in all scenarios. Pay talks between Nissan UK and its employees on Wearside have been delayed because of Brexit fears.